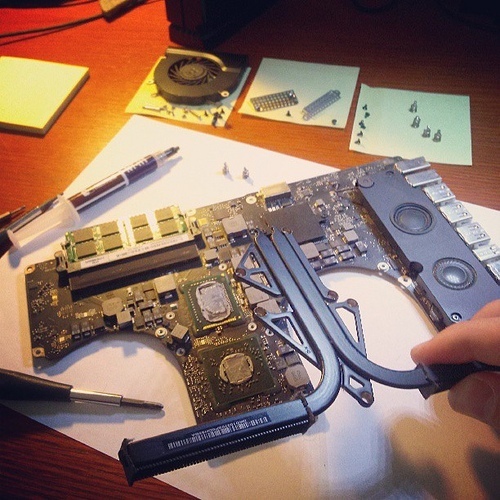 When we repair a laptop with over heating issues we not only clean the fans but also renew the thermal paste on your chips together this practice allows your laptop to reach it maximum cooling potential. Repairing your laptop that has issues with heat usually takes approximately 2hrs so we would aim to return to you the same day. Before testing we take a record of cpu / gpu temperatures and liewise after the repair to show you the difference. Also at the same time we will take a picture of the before and after results of any fan cleaning that took place as below Operating system: - Windows XP Vista 7 * / MAC all OSx HP SONY TOSHIBA MS Packard Bell Compaq Macintosh Service time 2- 4hrs. 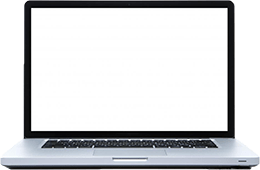 In some instances customers may be experiencing laptop problems with graphics due to over heating such as, the laptop screen flickering , no display or a gray display. This is a sign that that the laptop overheating has caused the GPU to raise from the board and in such instances it may require a reflow which is an additional fee. This isnt very common and is something you would be well aware off before bringing to computer solutions for your laptop repair. Is your Laptop Switching Off when under intensive use such as watching Videos? How long will my laptop repair take? Will i have caused any longterm damage? How do I know this was indeed the problem? 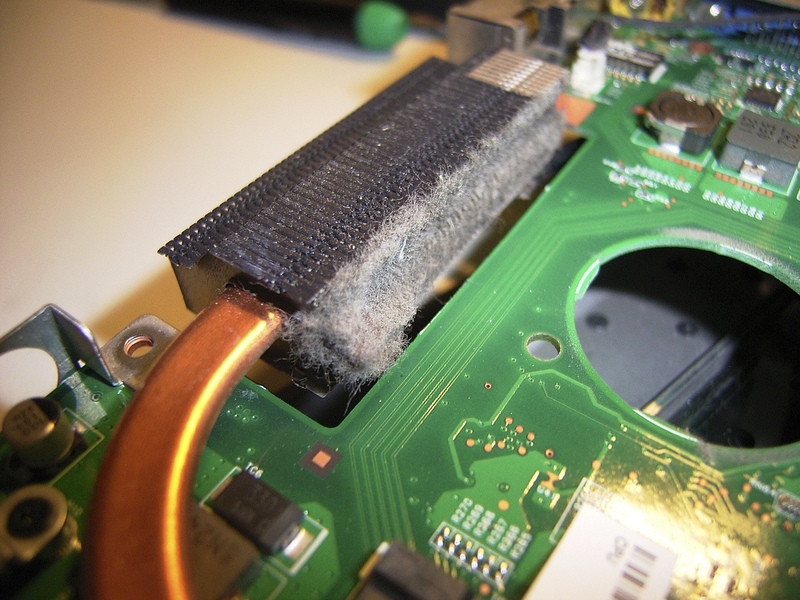 Computer solutions will provide you with pictures of the laptopsof Fan state before and after the repair.